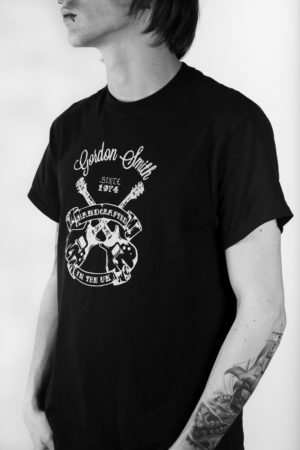 Keeps the sun out of your eyes and for those of us with less hair, protects the scalp from sunburn. 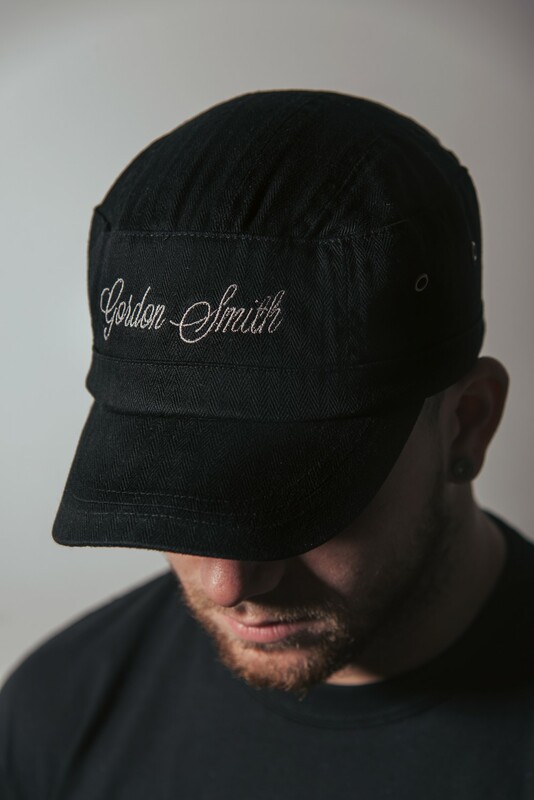 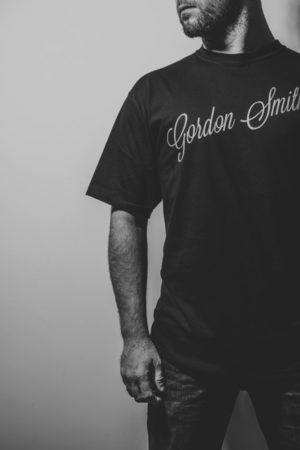 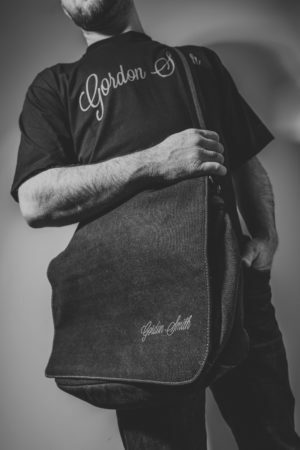 Urban army style with embroidered Gordon Smith logo. 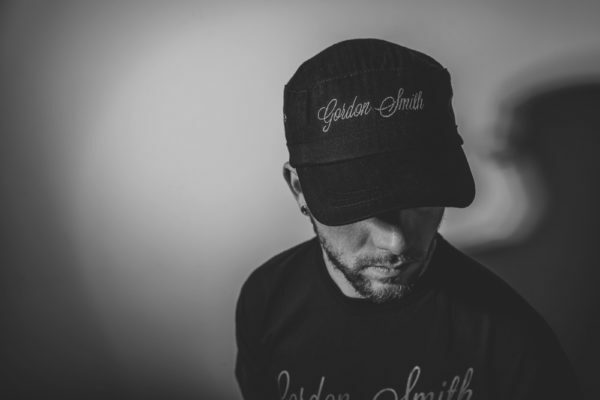 Be the first to review “Gordon Smith Cap” Click here to cancel reply.